Many people use different products to stay in proper health. 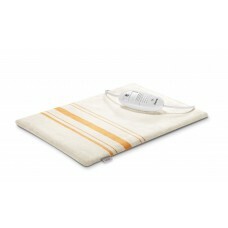 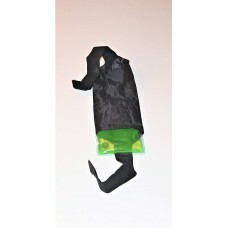 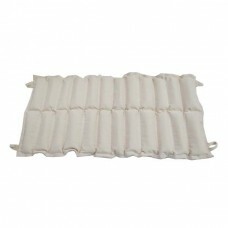 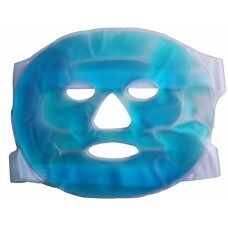 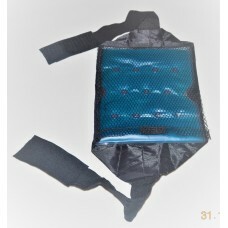 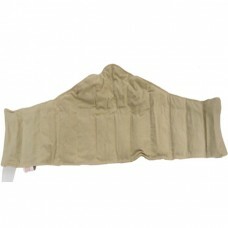 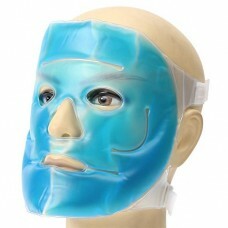 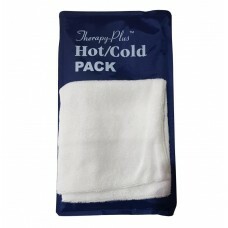 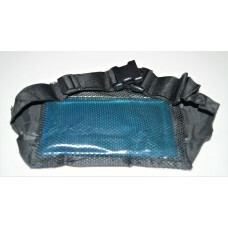 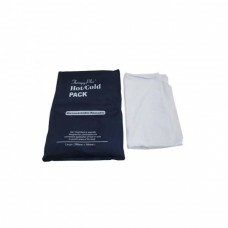 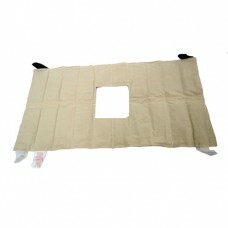 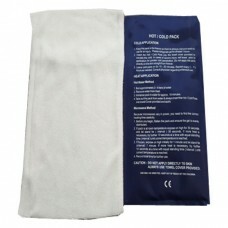 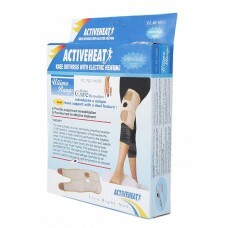 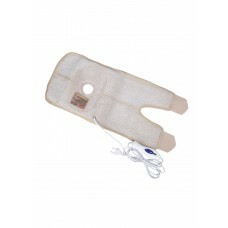 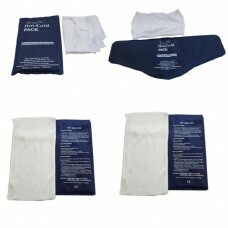 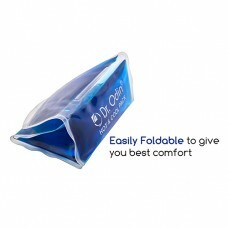 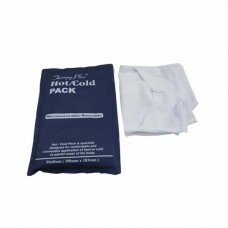 If you are one of them, then you might know about the products like hot cold packs reusable and so on? 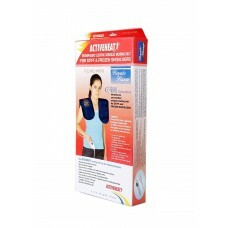 These products are really helpful and healthy. 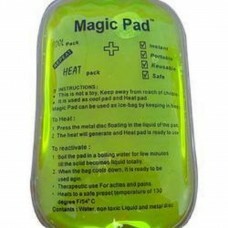 The best part is they can even be reused as per the need. 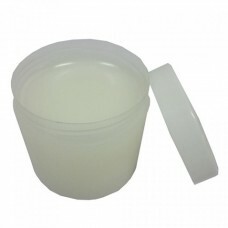 So, if you were wondering that a product would be in waste later on once it has been used, then you are wrong. 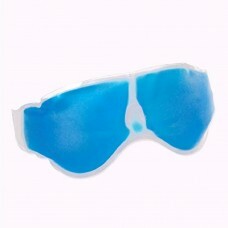 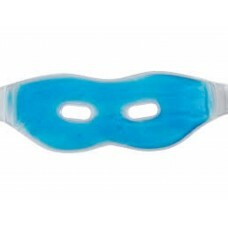 These are usable. 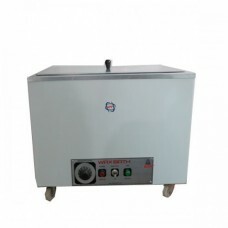 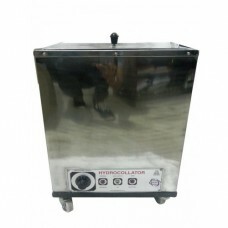 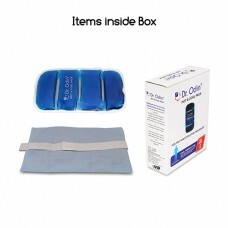 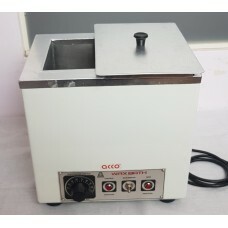 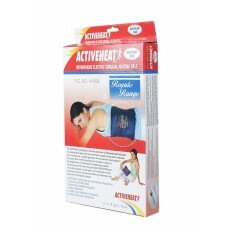 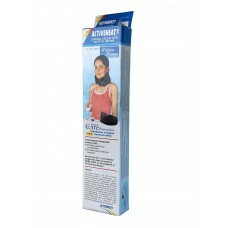 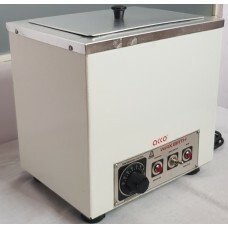 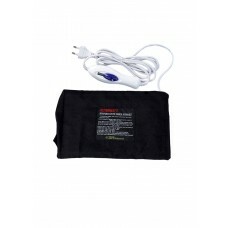 You can go for our products like Moist Heat Therapy Unit (with 4Pack), Moist Heat Therapy Unit (with 8Pack), Steam Pack/Moist heat pack (Medium) and so on. 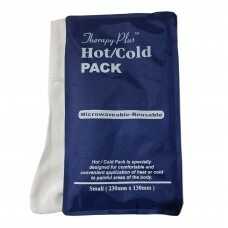 These packs give great relief. 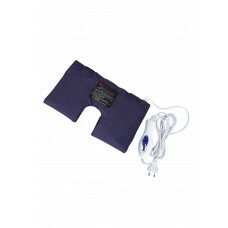 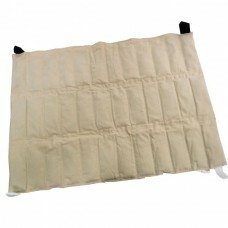 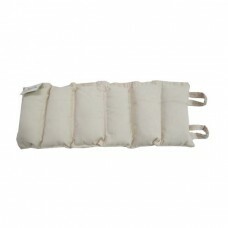 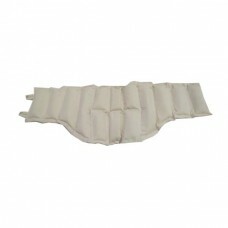 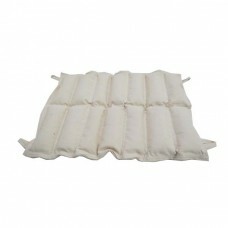 Whether you have severe pain in back, neck, feet or legs once you use them; you feel absolutely relaxed and good. 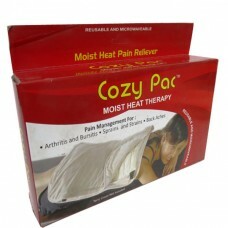 There is no shortage of variety of these products, and you end up with the right options if you explore Medical Bazaar a little. 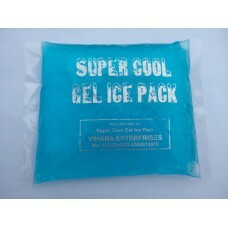 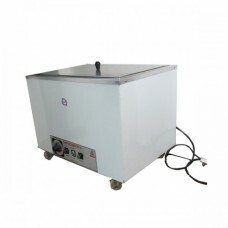 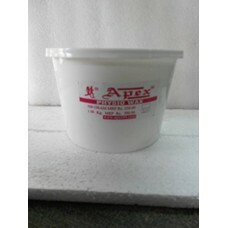 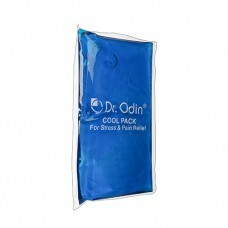 Be it steams pack or any other pack; these are useful and professionals and even neophyte both use them. 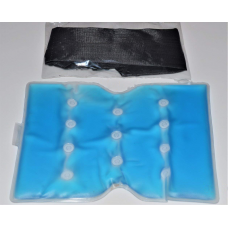 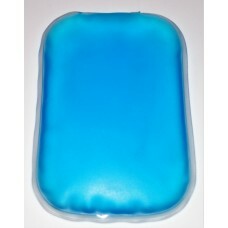 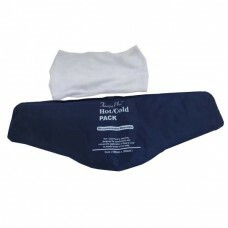 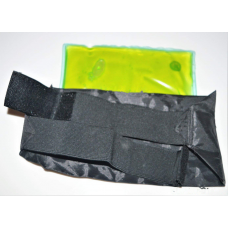 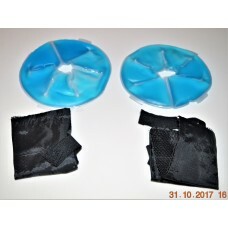 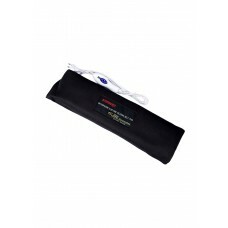 Since we have reusable hot& cold packs within the realm Of Medical Bazzar, it is no longer difficult to find out a product that is effective. 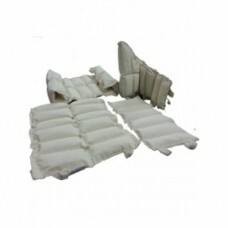 The price of these packs and options is absolutely reasonable because of the increasing number of competition. 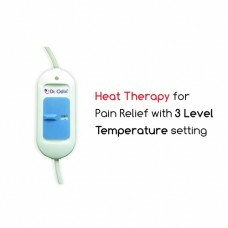 You can even gift them to your loved ones if you feel that they are suffering from some specific condition. 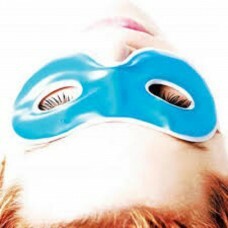 After all, it is all about how you make others feel right! 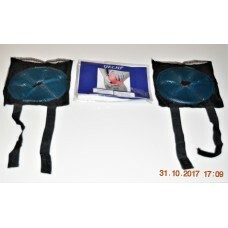 Our products can make a difference! 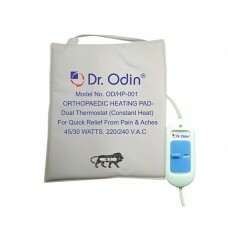 Talk to our experts for further queries!